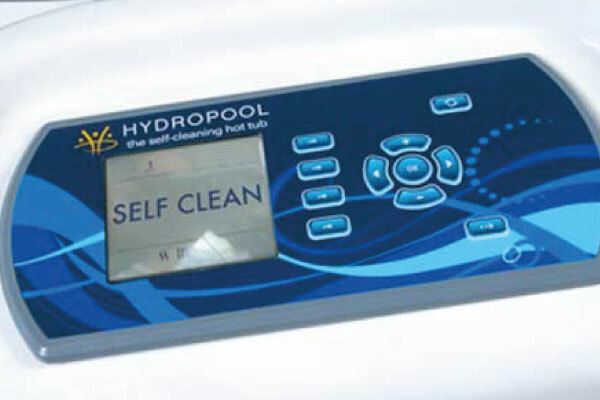 Hydropool are the only manufacturer of self-cleaning hot tubs and swim spas – they are quite literally the world’s easiest to maintain. And whilst our Serenity hot tubs aren’t self-cleaning, they still benefit from an innovative filtration system meaning high standards and low maintenance. 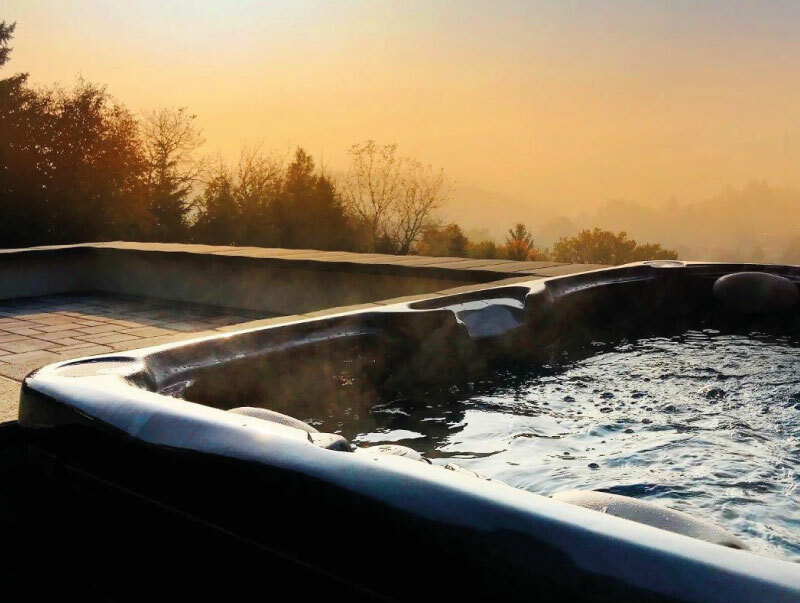 Hydropool are committed to building superior hot tubs, utilising the latest technologies with the latest environmental practices, and strive to be leaders of innovation and design. 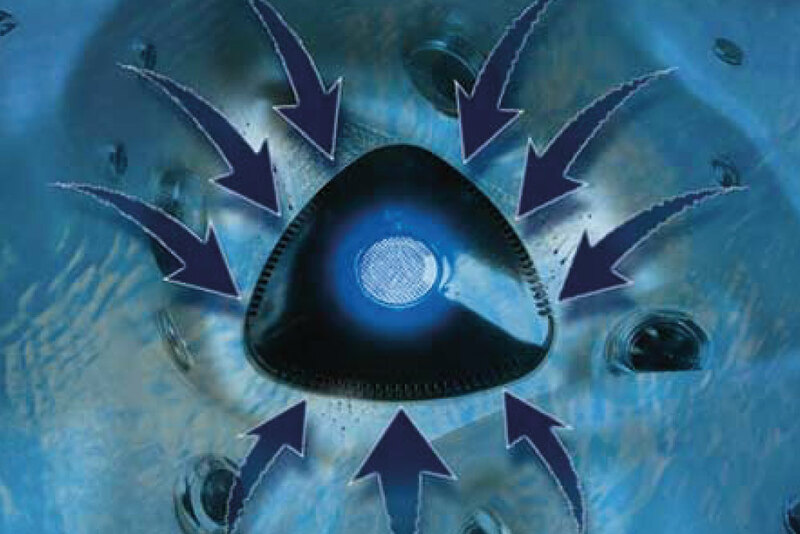 Whether you’re experiencing the Clean and Clear Micro-filtration system of our Serenity hot tubs, or our Self-Cleaning range, you can rest assured knowing that our products leave you with clean, pure water that is 100% filtered and backed by our Safe Water Guarantee. 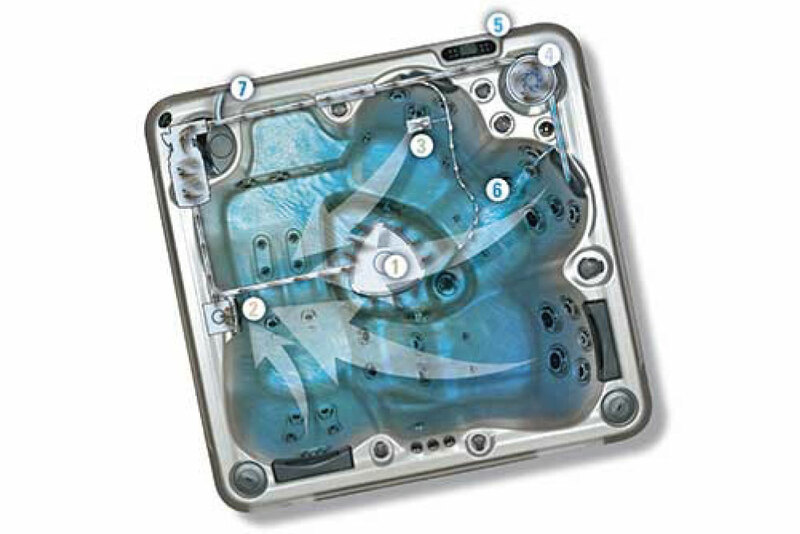 Our hot tubs and swim spas feature salt water technology, as well as our EZ Aquazure Mineral Watercare and EZ Watercare systems. The Serenity Clean and Clear Micro-filtration System means your hydrotherapy sessions need not be cluttered with worries about water filtration. As you relax in the warm water, body oils and impurities are filtered our with the powerful pumps. Moving thousands of gallons of water per hour, they ensure that the water is 100% filtered several times a day. 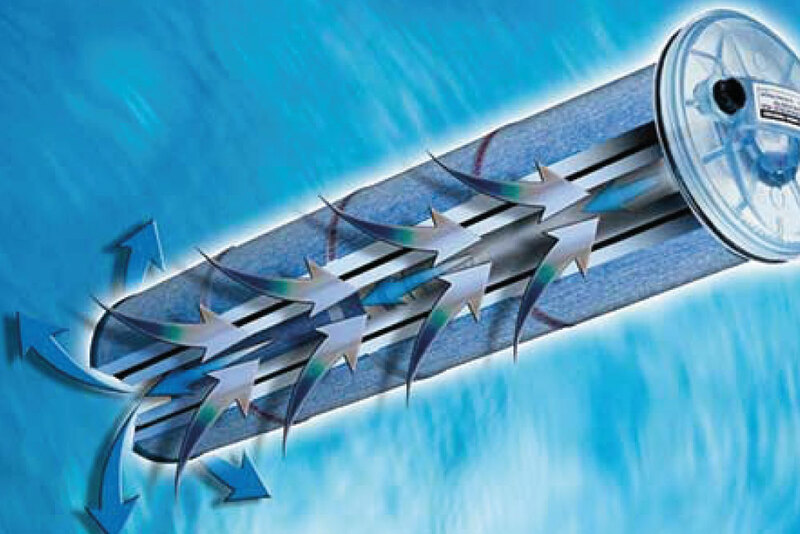 To make the system easy to maintain, the recyclable filters easily lift out for cleaning or replacement. 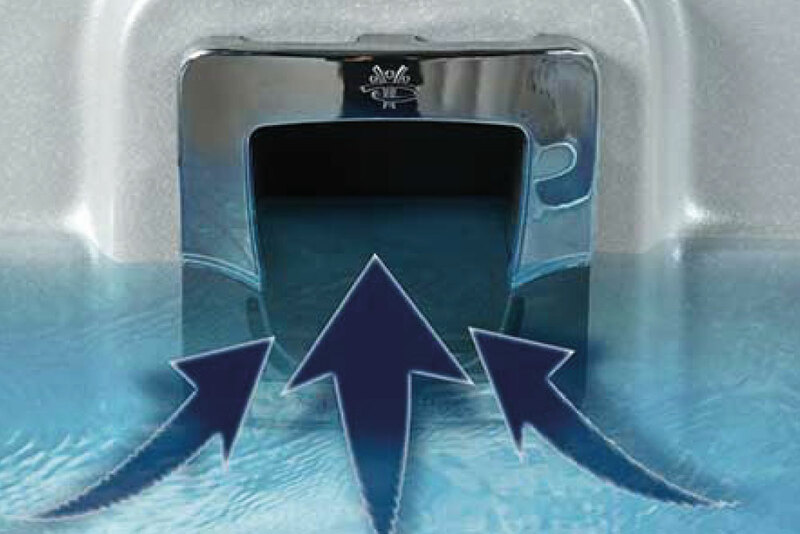 The Clean and Clear Micro-filtration system is like cruise control for your spa – just set it and forget about it. Your hot tub is ready whenever you want to soak.